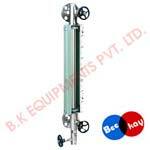 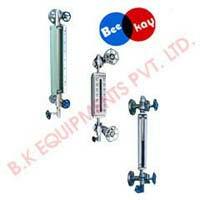 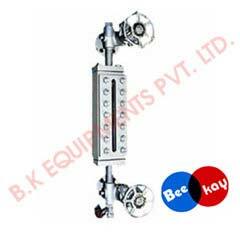 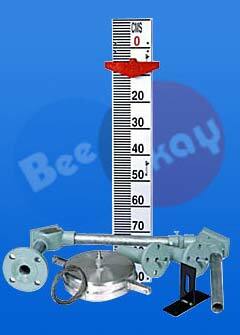 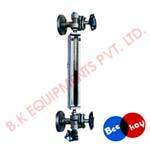 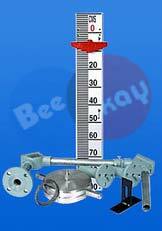 We offer different types of Level Gauges as part of our range for this item. 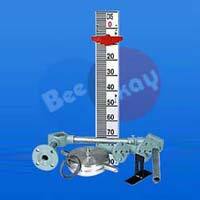 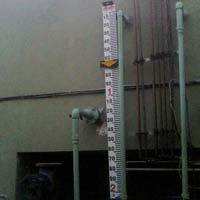 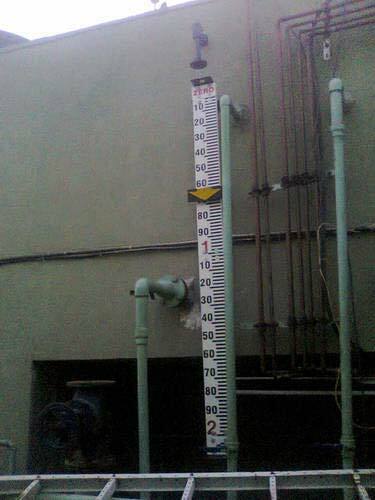 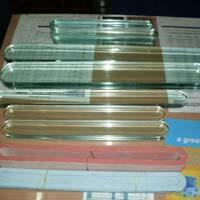 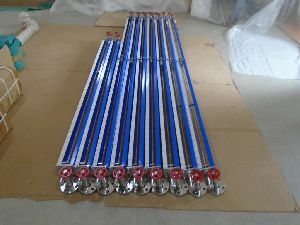 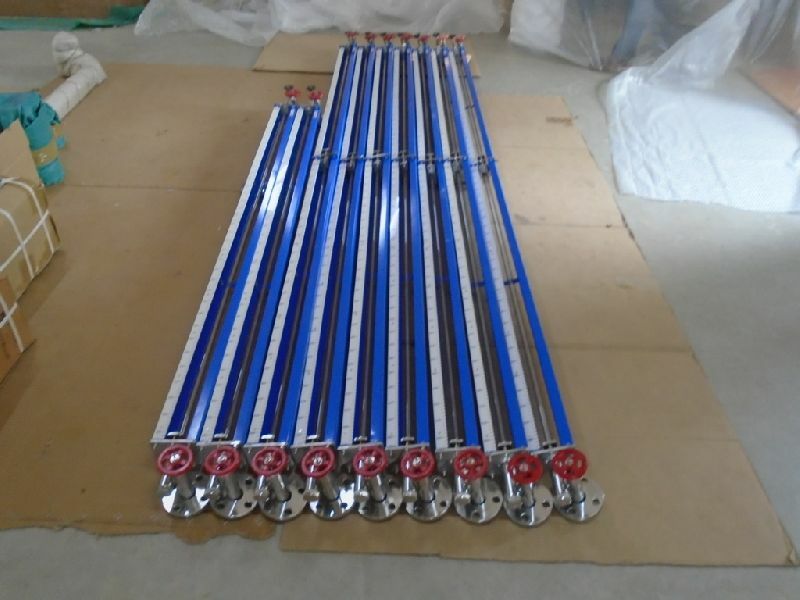 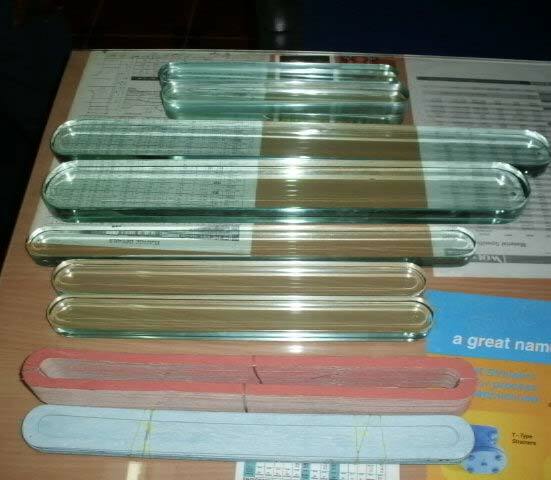 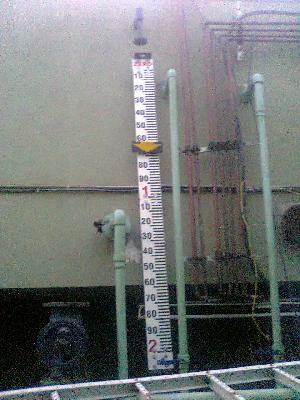 The Liquid Level Gauges, Glass Level Gauges, Tank Level Gauges, Float & Chord Level Gauges, Float & Board Level Gauges, Oil Level Gauges and the Weld Pad Level Gauges are some of the products we offer. 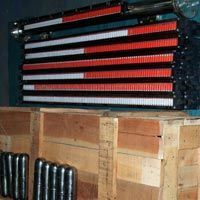 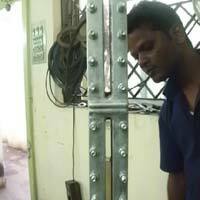 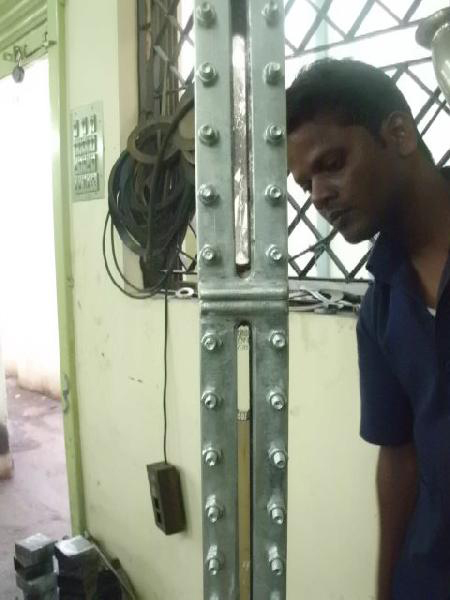 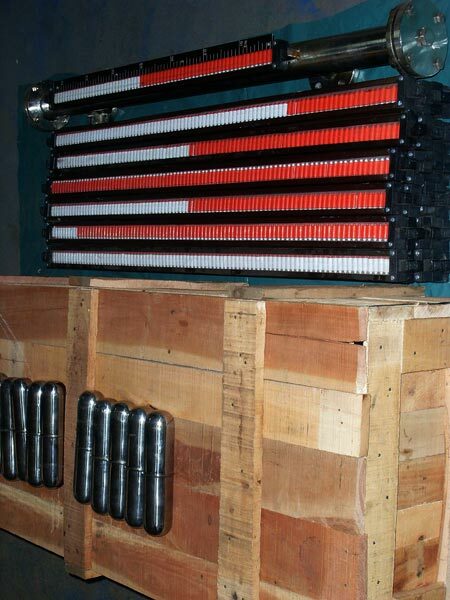 We ensure that all orders are delivered on time and in good condition.